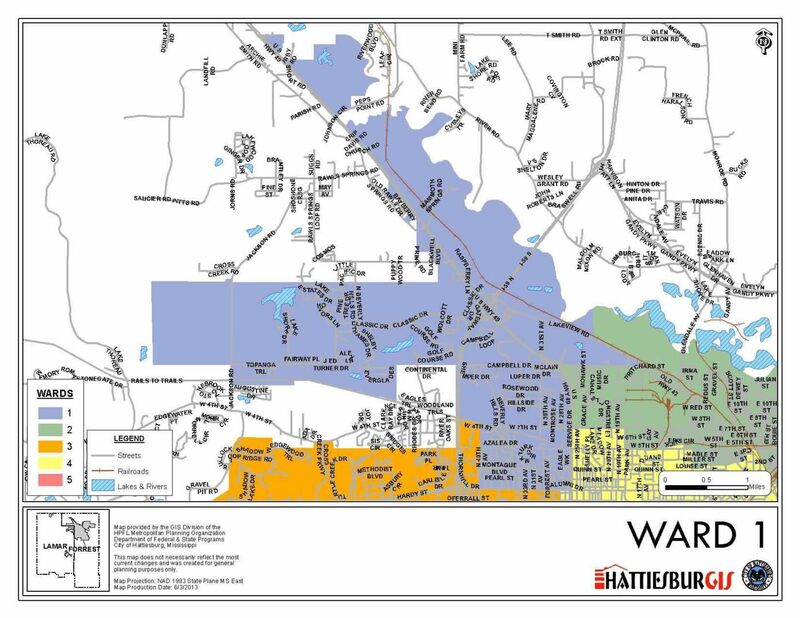 Jeffrey George is serving his first term as representative for Ward One, which includes the northwestern part of Hattiesburg, The University of Southern Mississippi (USM), the Highlands Neighborhood, and the Hattiesburg Country Club. 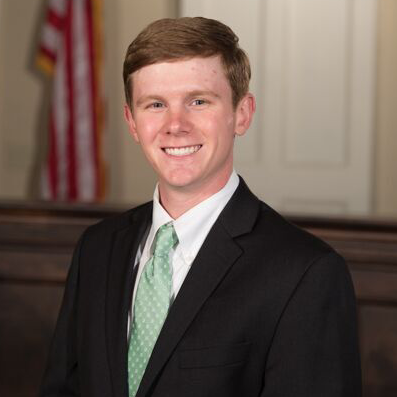 Elected at the age of 23, Jeffrey is the youngest elected official in the City of Hattiesburg. He is the director of marketing and business development for Mike Rozier Construction, where he is responsible for developing and implementing the company’s comprehensive marketing strategy, building and retaining relationships, and growing the company’s presence in Mississippi. As a two-time graduate of Southern Miss, Jeffrey received a bachelor’s degree in political science, a minor in marketing, and a master’s degree in economic development. During college, he served two terms as the president for the Student Government Association and once as the president of the IHL Mississippi Student Body President’s Council. Now he supports his alma mater as a lifetime member of the Alumni Association, a member of the Eagle Club and Dugout Club, and as an advisor for his fraternity, Pi Kappa Phi. Councilman George has worked to serve the Hattiesburg community through volunteer service on the Extra Table Hattiesburg Community Board and with The Arc of Hattiesburg. He is an active member of the Area Development Partnership, a member of the Pine Belt Young Professionals board, and serves as the Vice President of the Highlands Neighborhood Association.